Home/PRCA Rodeo/Breakaway Roping Entry, Fees and Ground Rules have been posted! 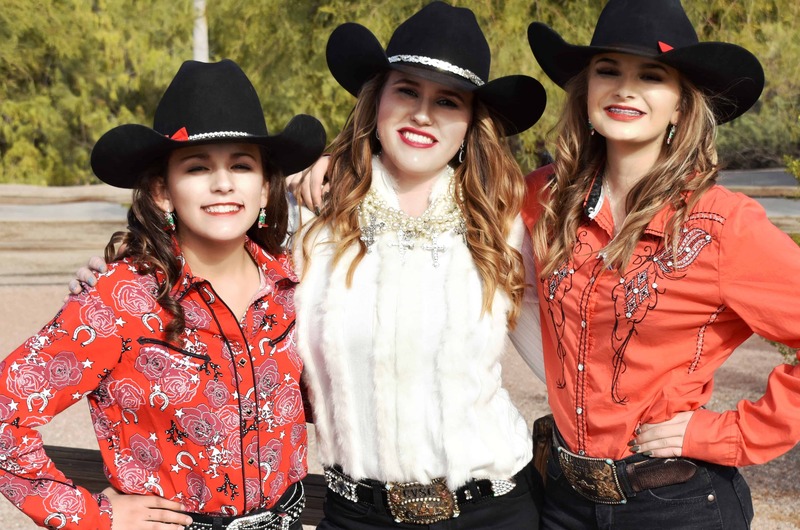 Entry date & time, fees and ground rules for women’s Breakaway Roping have been posted here. This is part of our Community Competition series, but a maximum of 10 competitors perform in each PRCA performance. Any remaining competitors will run in slack Friday morning. 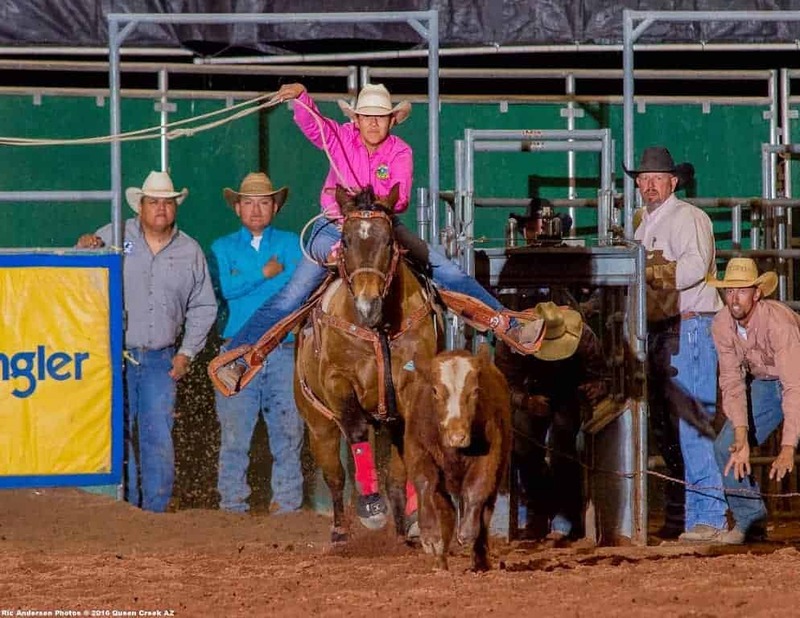 Breakaway roping is a rodeo event that features a calf and one mounted cowgirl.